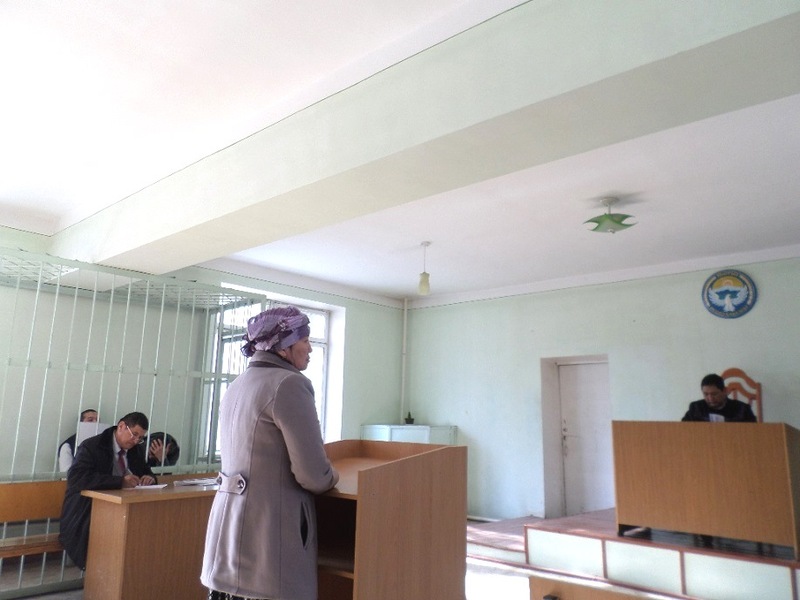 KARAGANDA, Kazakhstan -- A court in Satpayev, Karaganda Province, recently convicted a married couple of trying to go to Syria to join the terrorist "Islamic State of Iraq and the Levant" (ISIL), Nur.kz reported November 3, quoting Satpayev prosecutor Jankozy Nakishev. The couple, travelling with their child, crossed into Bishkek, Kyrgyzstan, authorities said. They tried to fly to Turkey en route to Syria, but Kyrgyz authorities nabbed them. The husband received a six-year prison sentence, while his wife will serve six months of probation. In Satpayev, population 62,000, so far this year, courts have convicted four men of promoting terrorism, illegally crossing the border and trying to join terrorist groups. Authorities want to end the exodus of radicalised Kyrgyz to Syria.